Built in 1887, it is situated in the centre of Lindley village adjacent to the famous Lindley Clock Tower. This is a pleasant room where you are able to come along with friends for a quiet drink and a chat. This is a room where most of the entertainment takes place. 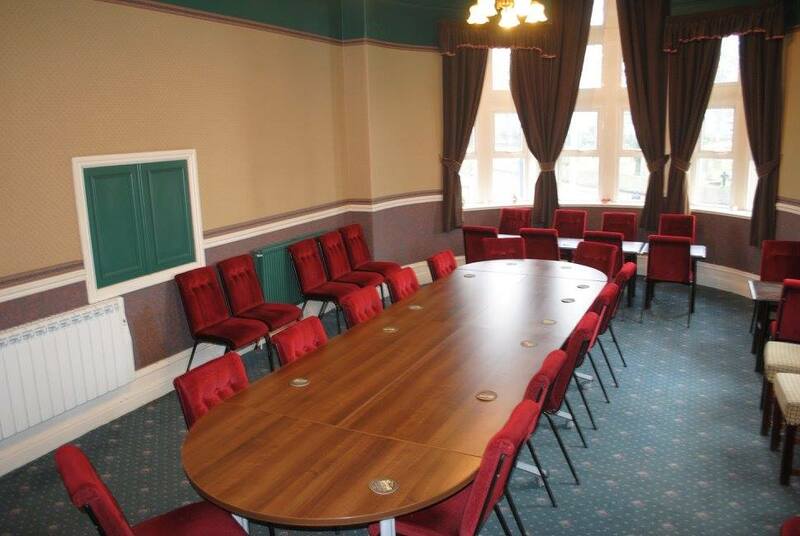 Members are able to book this room on a Friday evening for private parties. A cosy place for friends to meet and chat. The club has two televisions in this area. The snooker room has two tables and is located on the first floor. It is available for members use only. 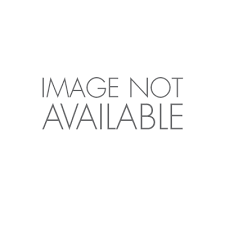 This fully equipped kitchen is situated on the first floor. Members use available upon request. This is based on the first floor. On Thursday and Sunday evenings new members can collect their Membership Card from the membership secretary in the office between 6pm and 8pm. 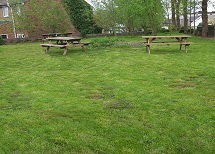 A Large outside area with several picnic tables. Located at the rear of the club adjacent to the bowling green. 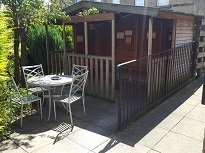 The Club has an outside smoking shelter with lighting and heating. It is accessible via the clubs rear entrance.